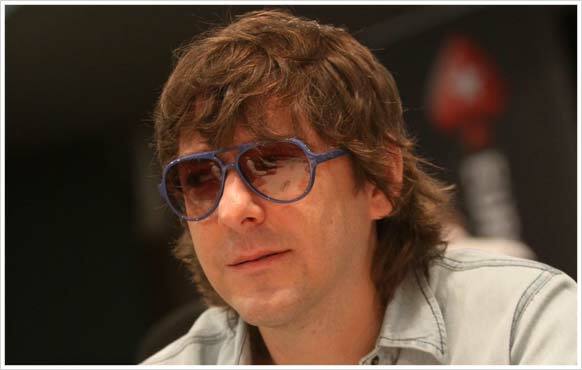 Before finding fame as a pro poker player, Argentina's Leo Fernandez was a semi-professional chess player. After learning the game at just five years of age, he was good enough to reach FIDE international master level by the time he reached his late teens, and is still a highly ranked player today. Although he'd played casually for years, Leo began taking poker seriously in 2004, and soon found that many of the skills he'd learned playing chess and backgammon could be put to good use at the felt. 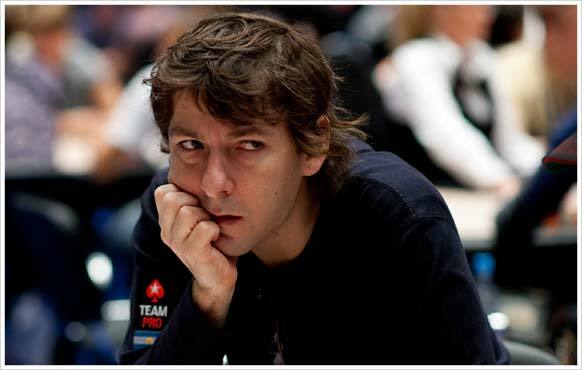 Fascinated by the elements of poker that many new players overlook - applied math, psychology and body language - Leo began playing the international circuit in 2005 and realized he could turn his analytical approach to the game into big money. In April, he cashed in the prestigious $25,000 Main Event at the Five-Star World Poker Classic in Las Vegas, finishing in 67th place for $30,000. Leo also performed well at several tournaments across South America during this time, worth a combined total of more than $175,000. His run continued in 2007 when he played at the World Series of Poker* and cashed in the $10,000 World Championship Pot Limit Omaha event, narrowly missing out on making the final table with an 18th place finish. 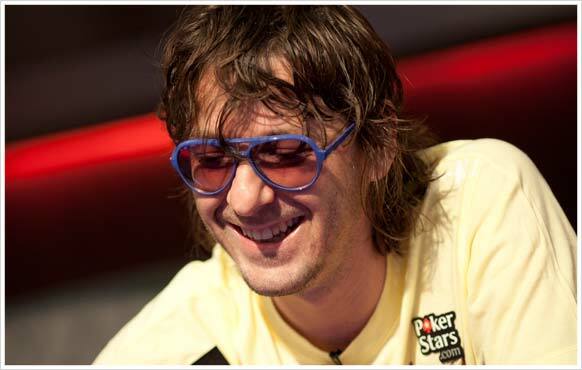 Leo returned to Las Vegas for the WSOP* the following year and cashed twice more. He came close to making a final table again, this time with a 13th place finish in the $2,500 No Limit Hold’em event, worth $19,086. This was followed by a cash finish in the 6,844-runner Main Event, good for another $35,383. 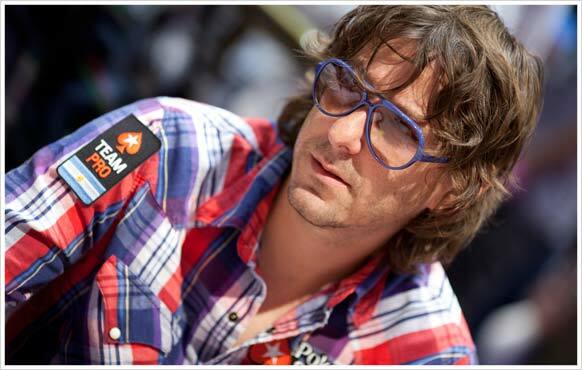 In January 2009, Leo travelled to The Bahamas to play at the PokerStars Caribbean Adventure (PCA) and finished in the money, taking home a respectable $15,000 for a 107th place finish in what turned out to be the biggest ever live poker tournament outside of the US. Next up was the Season 2 finale of Latin American Poker Tour (LAPT) in Mar del Plata. On home turf in Argentina, Leo was able to fight back from a short stack to make the final table and finish in sixth place for $63,250. October 2009 saw Leo go to London for the EPT, where he scored a 5th place finish in the £20,000 High Roller event for $165,563. He then earned the biggest cash of his career so far when he finished as runner-up in the $25,000 High Roller event at the 2011 PCA for $554,924. Leo finally won the major title he’d been aiming for in 2012, when he won the LAPT Panama Main Event for prize money of $171,930. When he isn’t playing poker, Leo is a fan of arts and music. He also likes extreme sports - finding the same buzz he gets from playing in major poker tournaments. Leo says that he’s proud to be the first member of the team from Argentina, and enjoys representing his homeland at the biggest live events around the world and online at PokerStars. 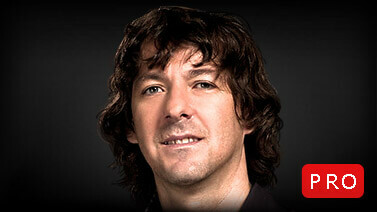 He is a member of Team PokerStars Pro and plays online using the screen name ‘LeoFernandez’.